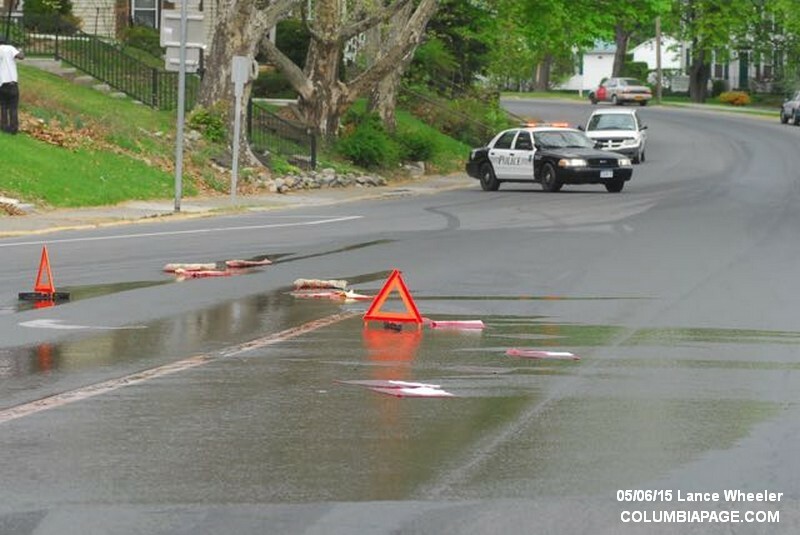 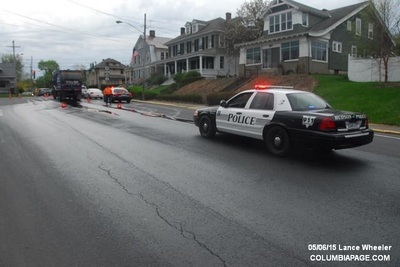 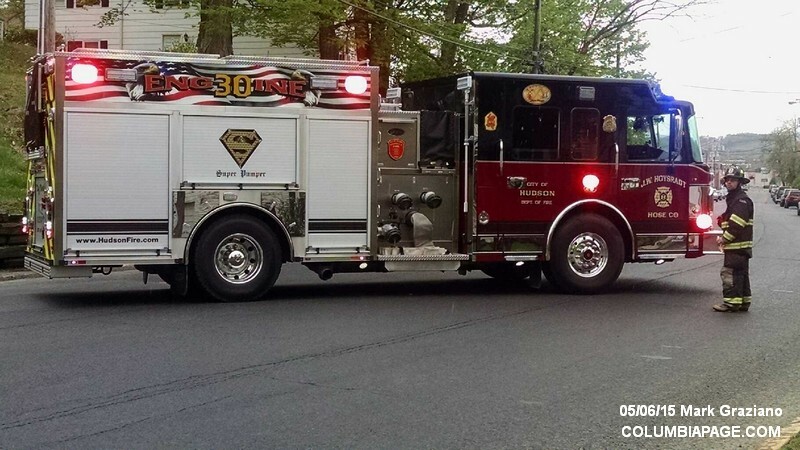 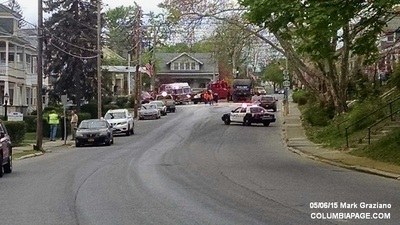 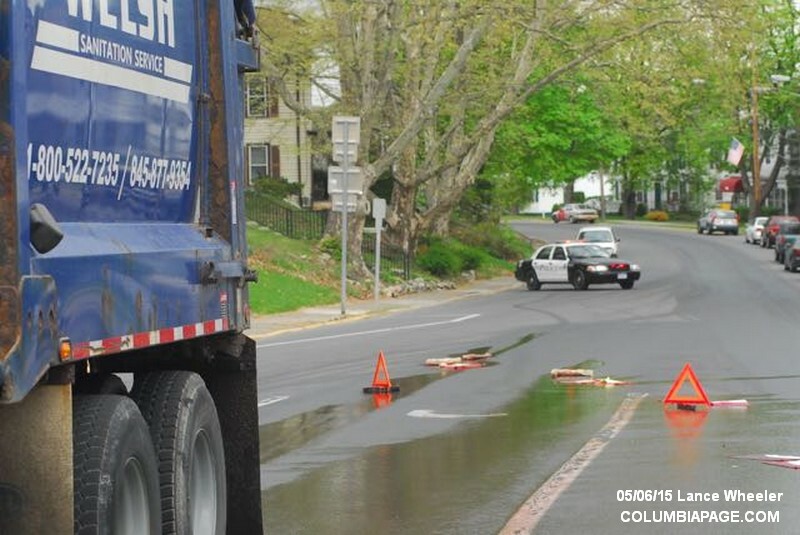 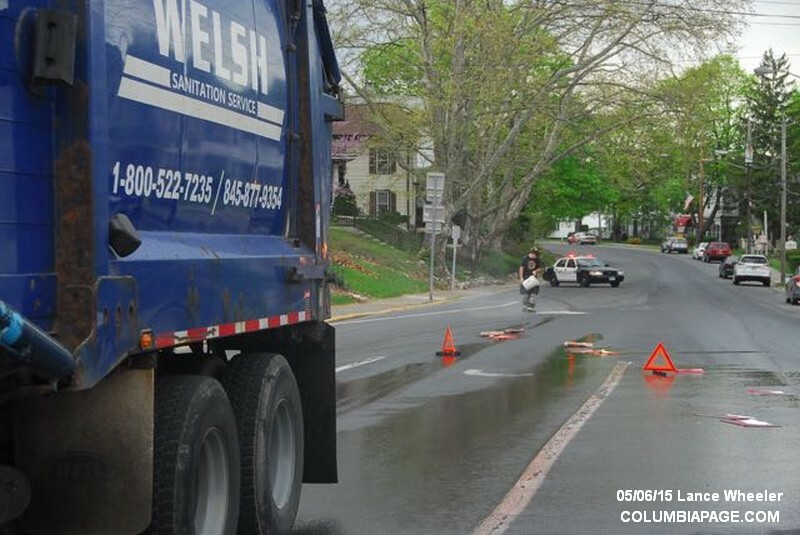 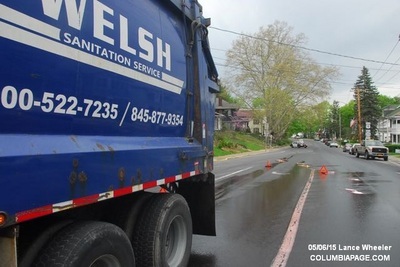 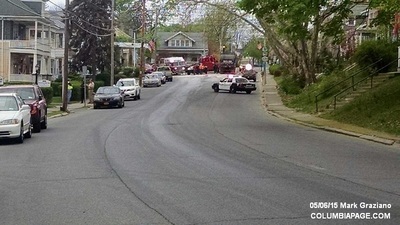 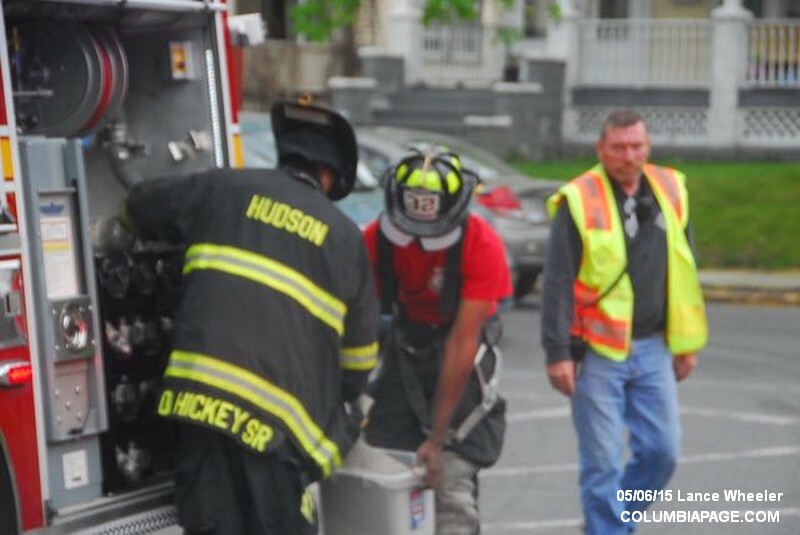 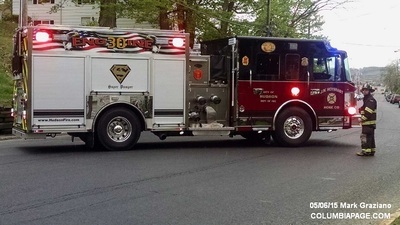 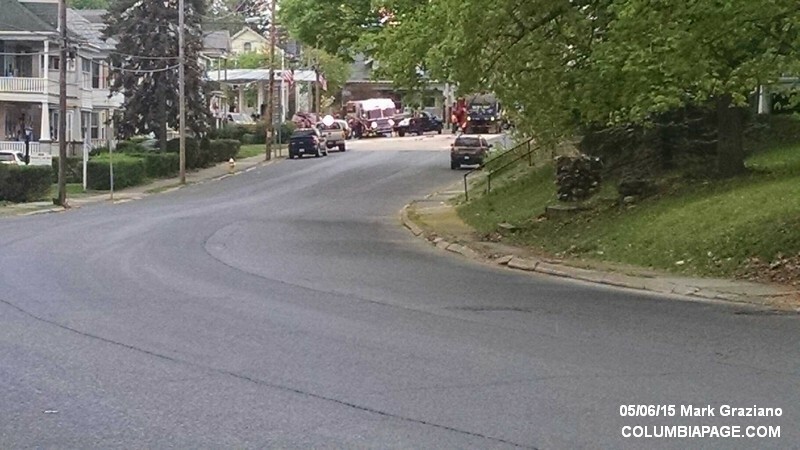 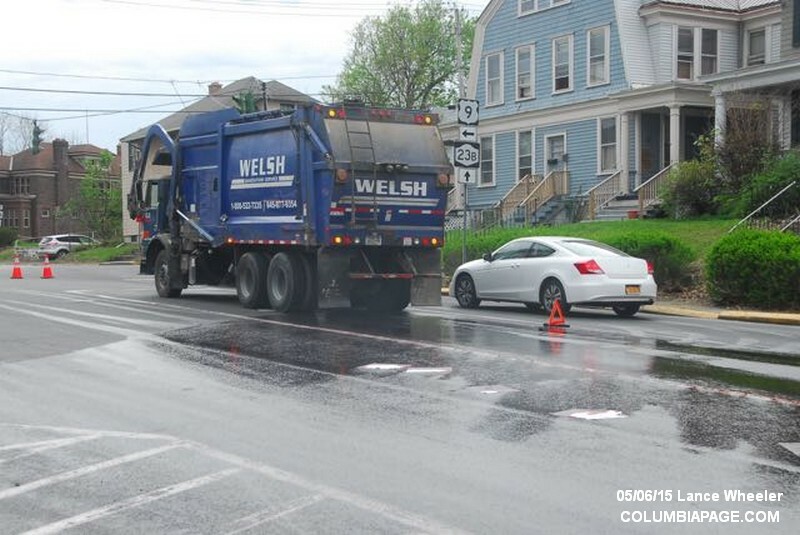 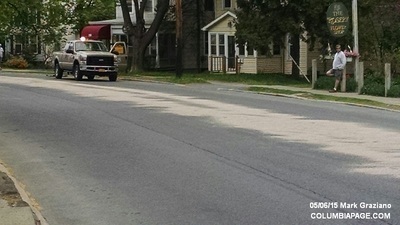 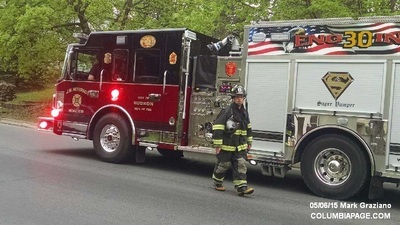 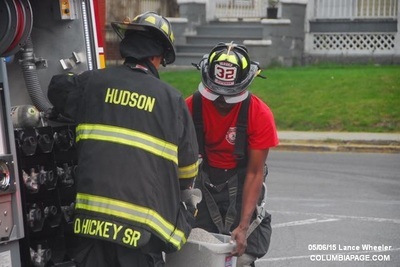 Columbia County 911 dispatched Hudson Firefighters at 7:45am for a report of hydraulic oil in the roadway on Green Street near Fairview Ave. in the City of Hudson. 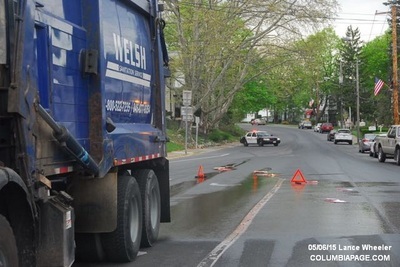 It was reported that approximately twenty gallons spilled from a Welsh Sanitation truck when a hydraulic line burst. Green Street was closed between Fairview Ave. and McKinstry Place during the incident. 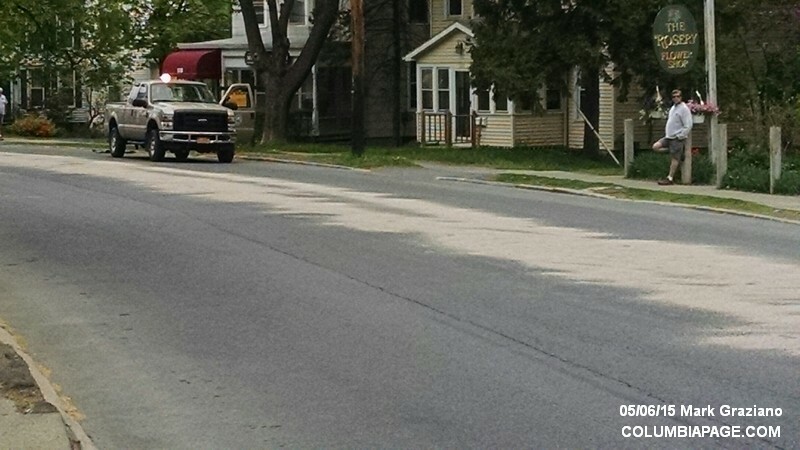 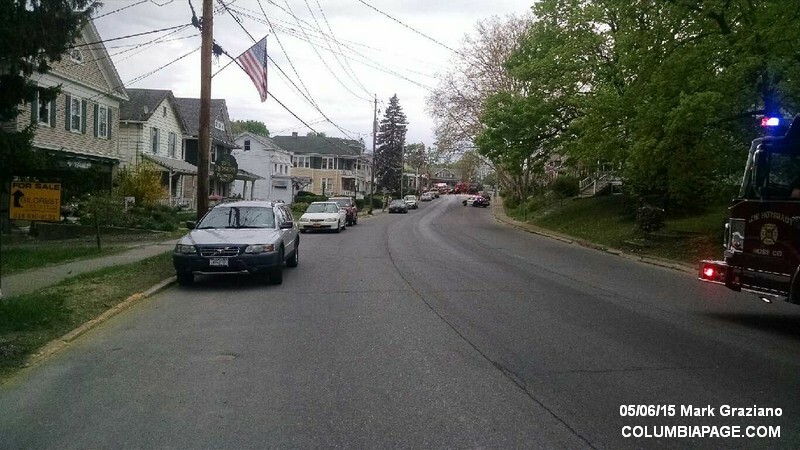 New York State Environmental Conservation was advised and responded. 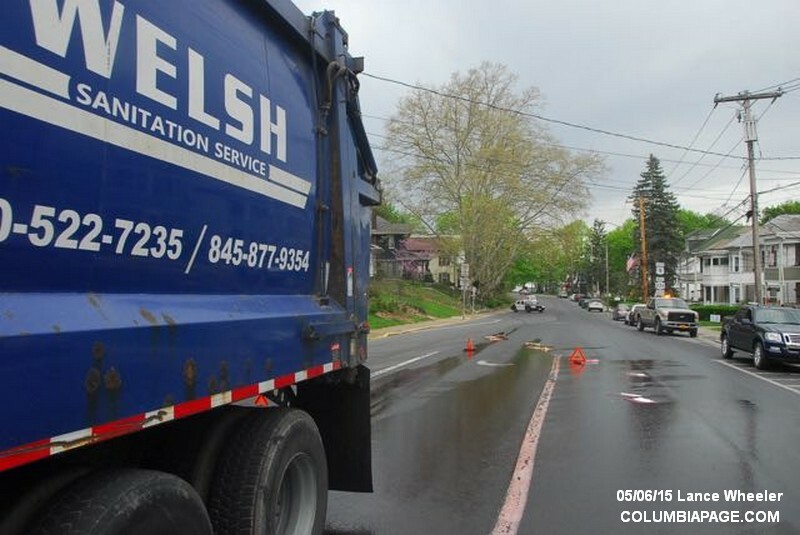 A private cleanup company, Island Pump and Tank, did the cleanup. 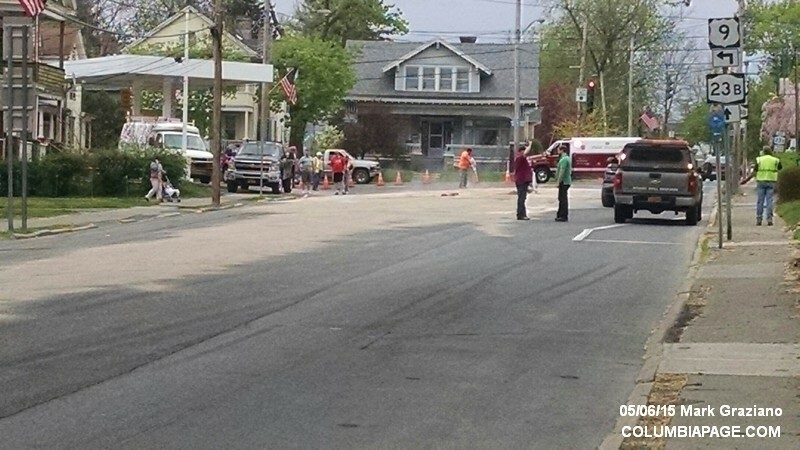 Green Street was open and Firefighters were back in service at 12:11pm.